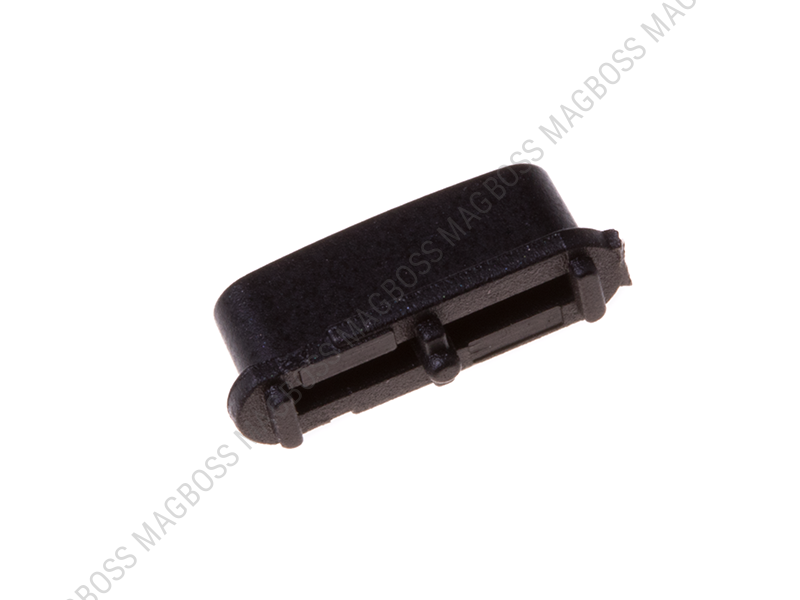 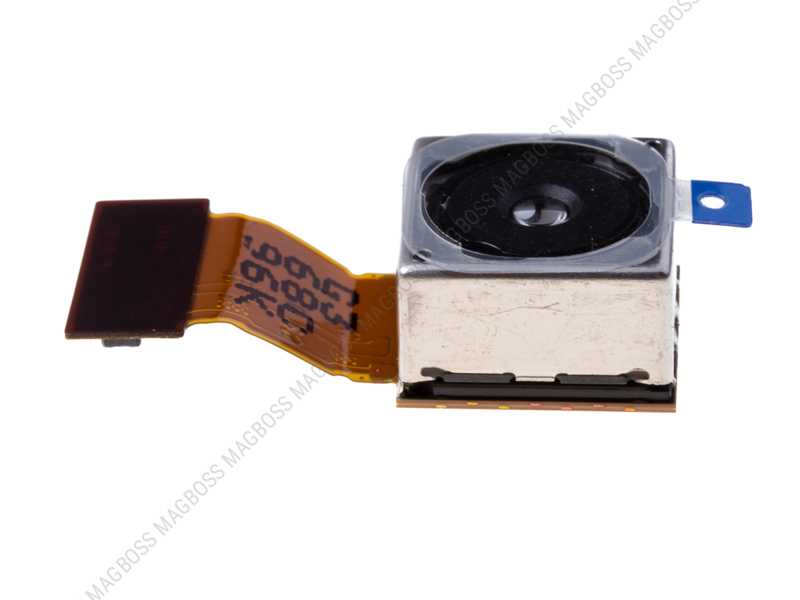 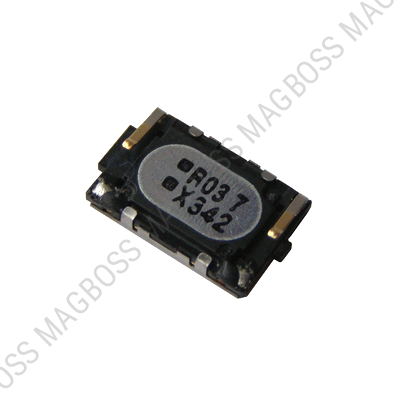 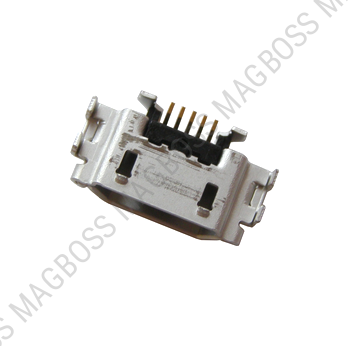 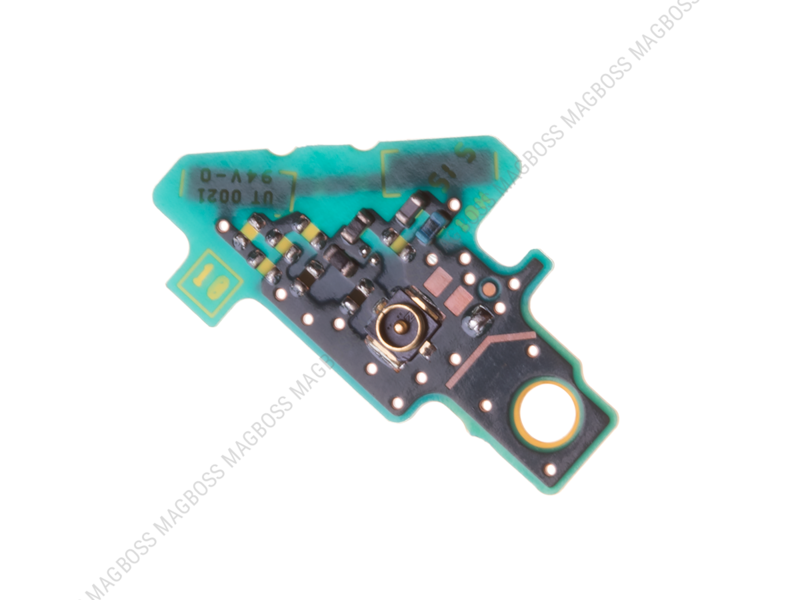 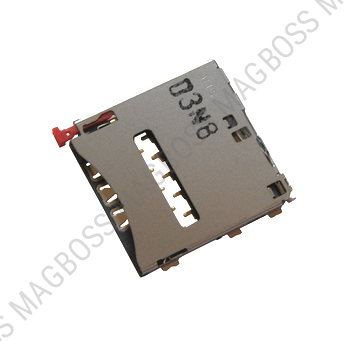 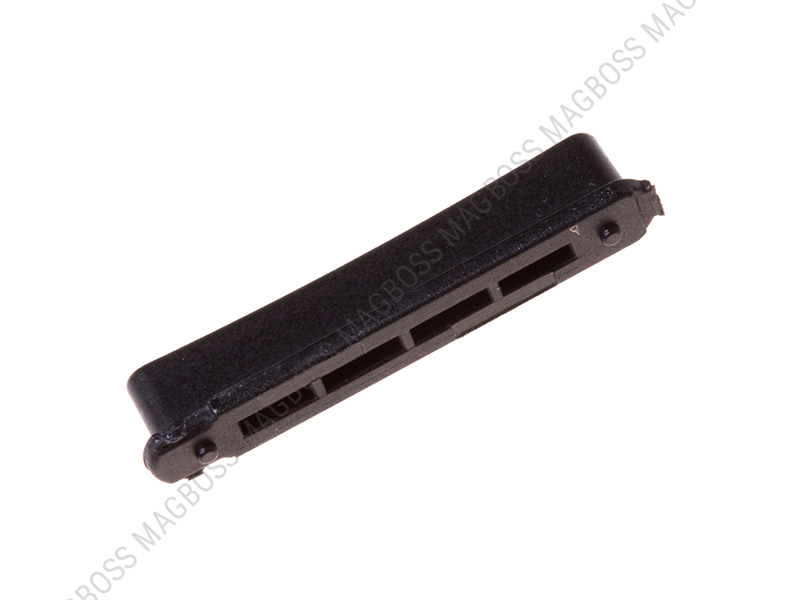 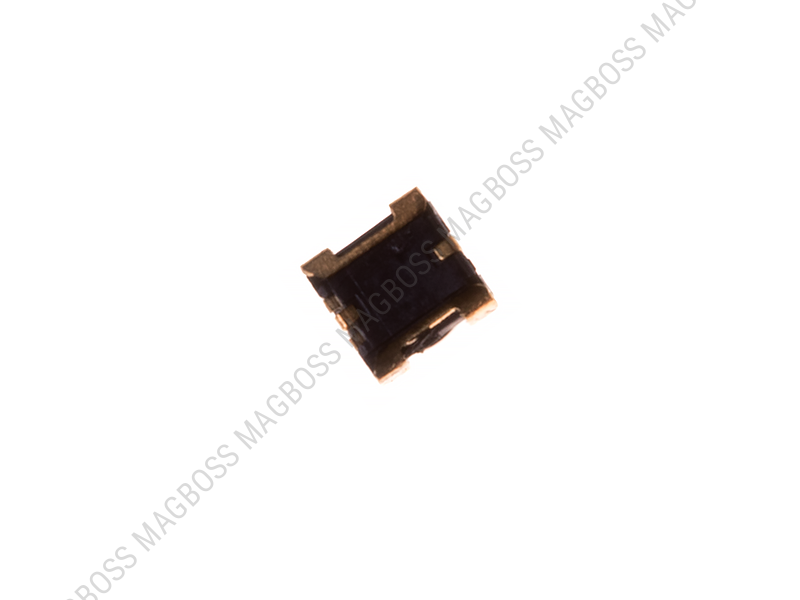 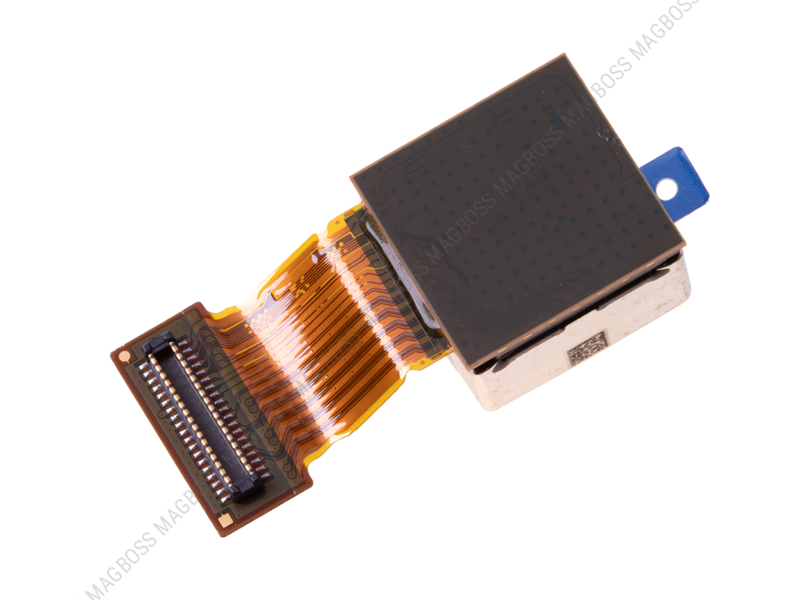 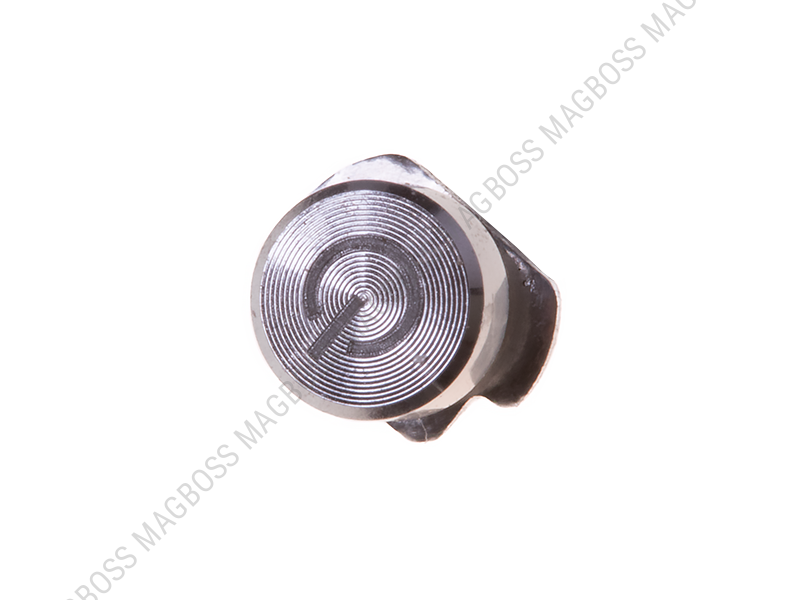 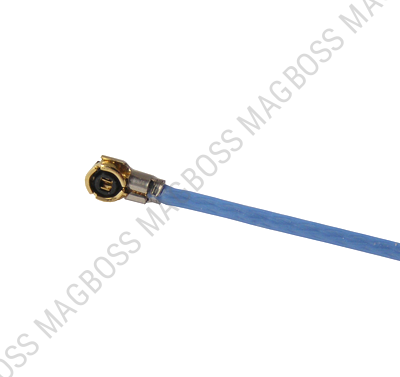 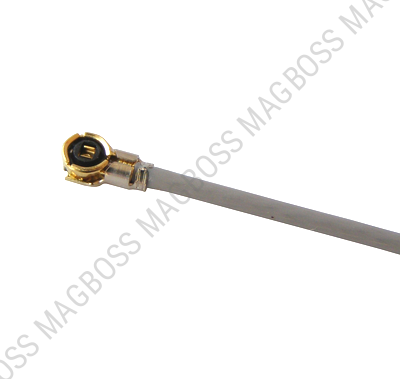 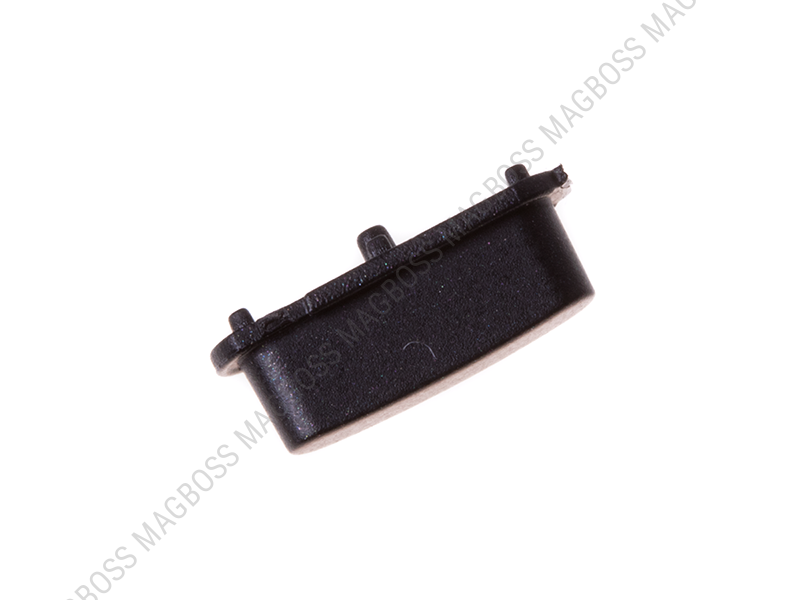 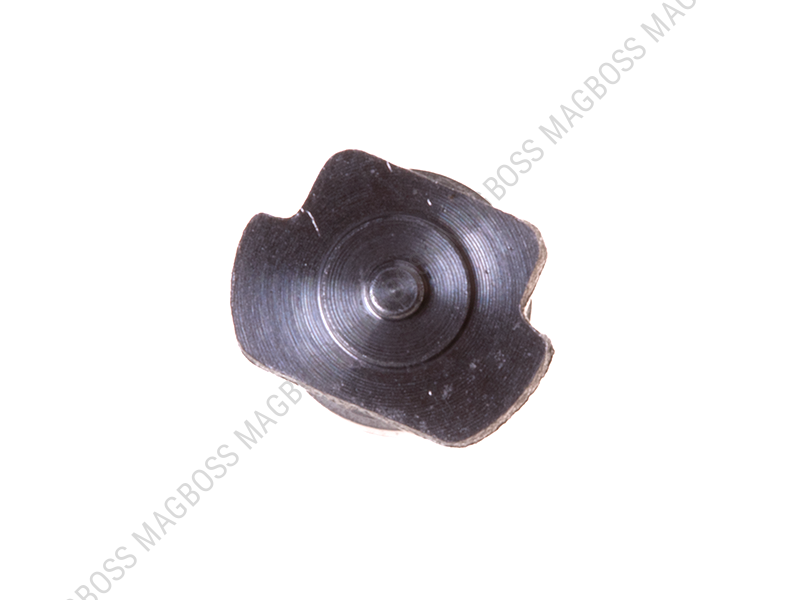 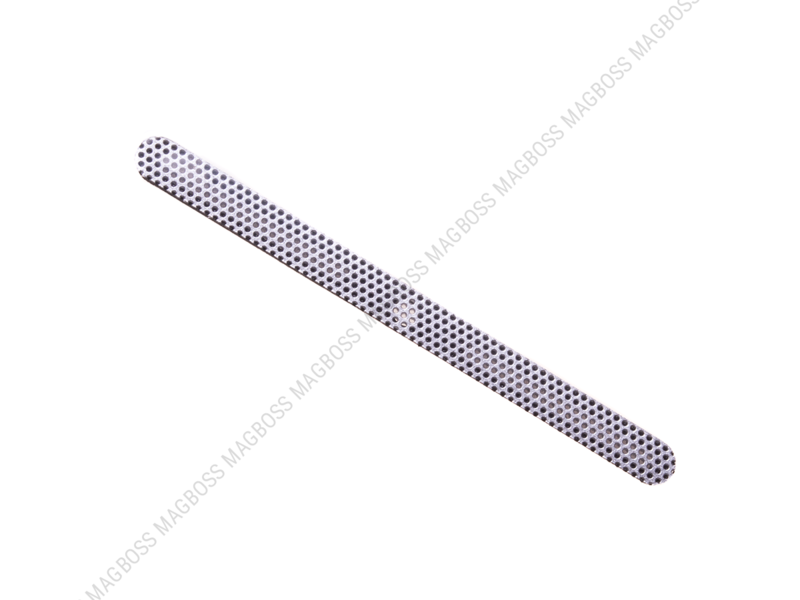 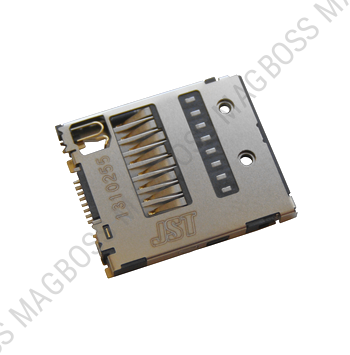 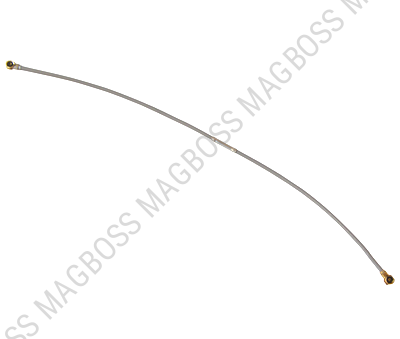 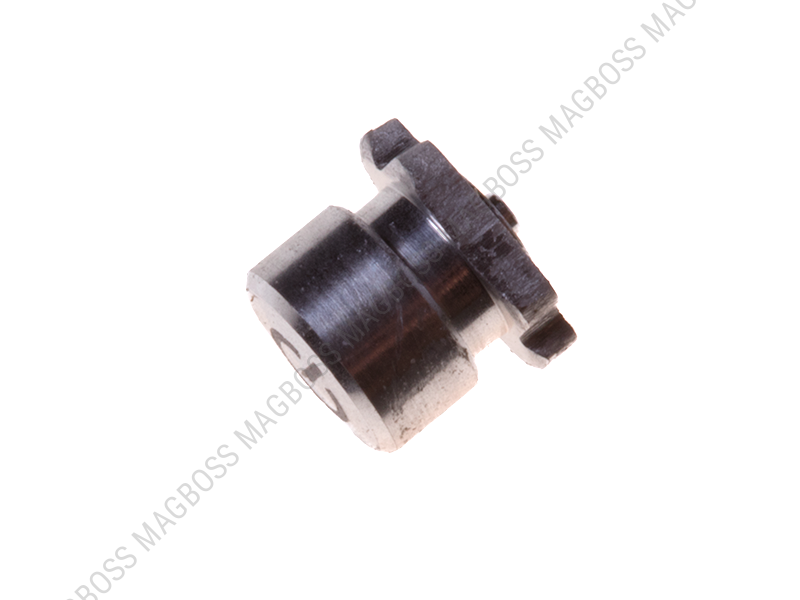 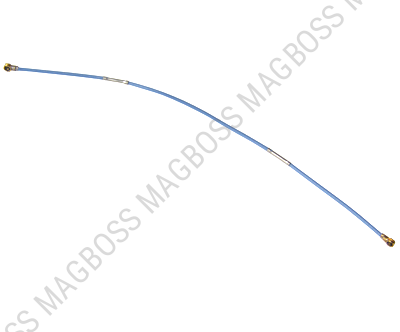 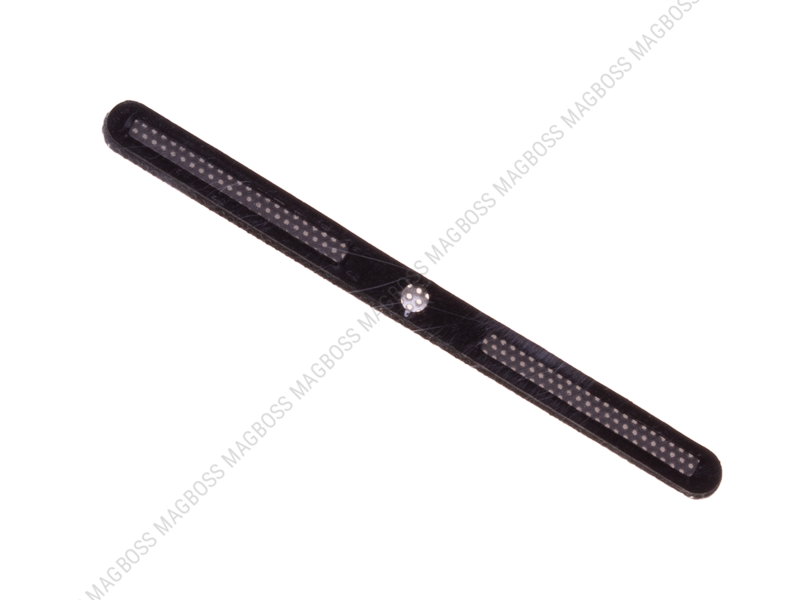 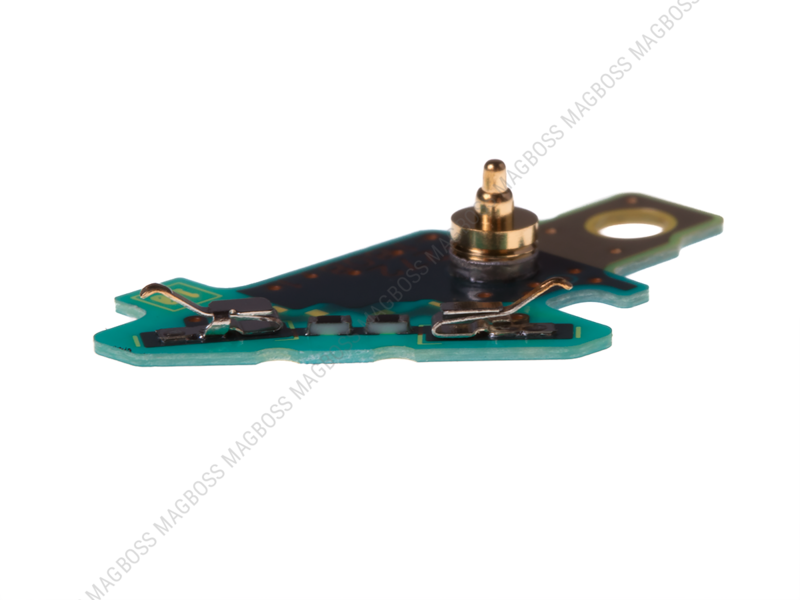 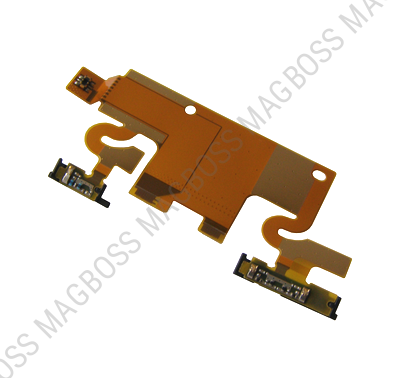 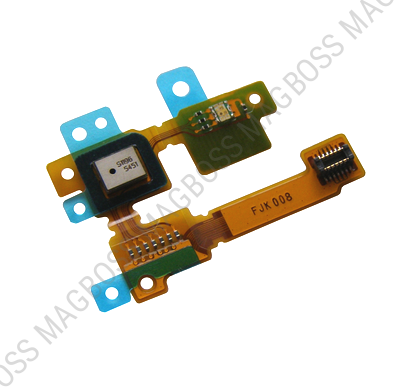 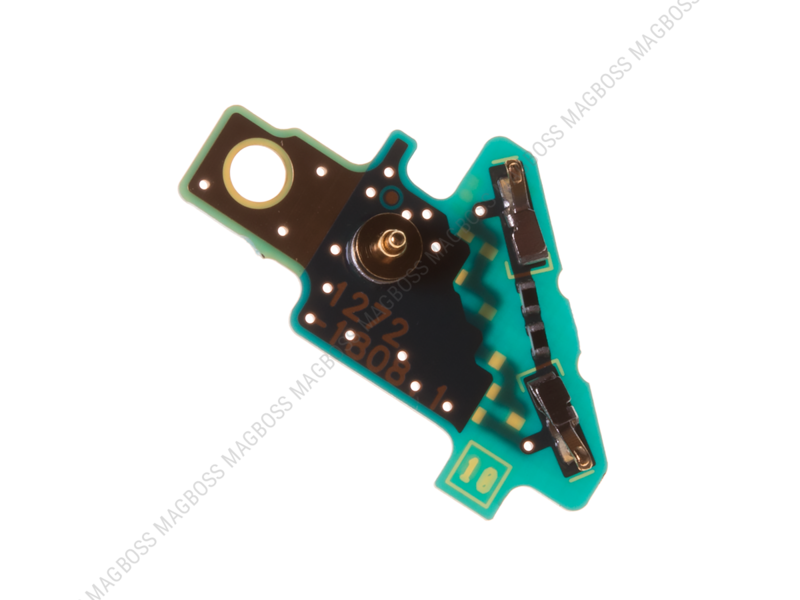 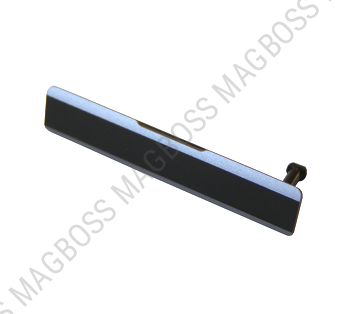 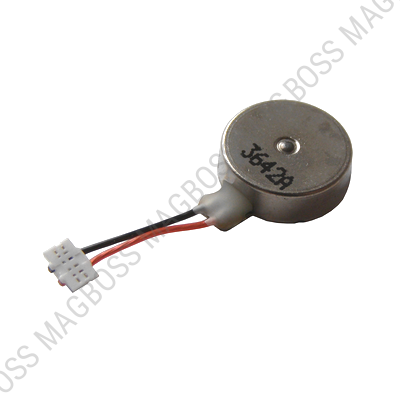 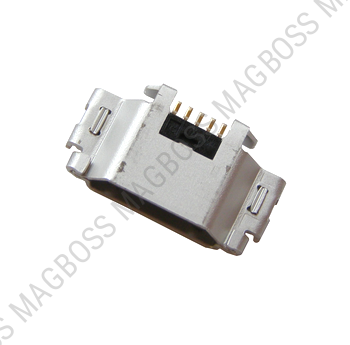 Original antenna W-Lan Bluetooth Sony Xperia Z1 C6902 / C6903 / C6906. 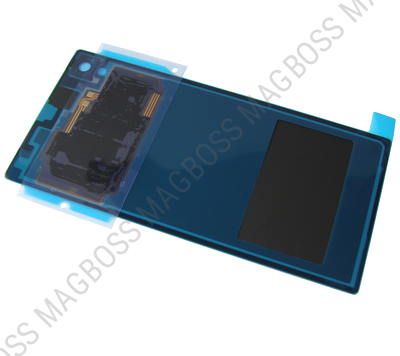 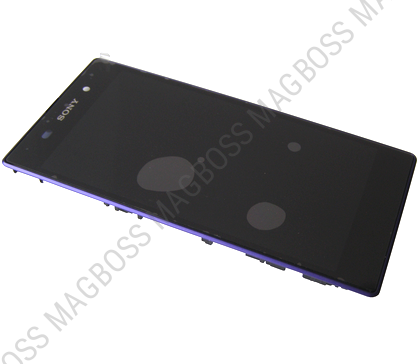 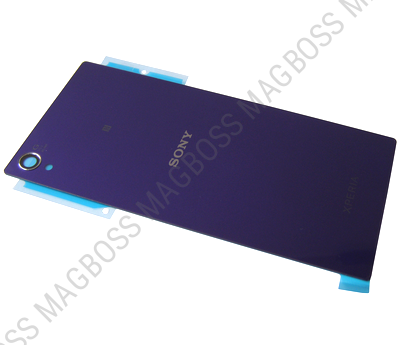 Original middle frame Sony C6902/ C6903/ C6906 Xperia Z1 - purple. 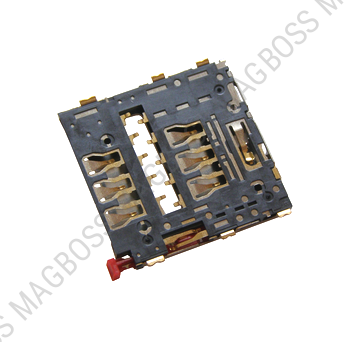 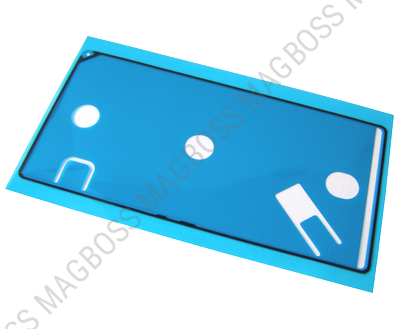 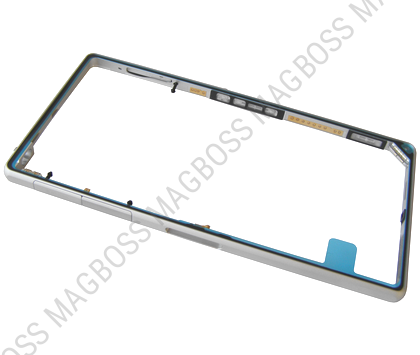 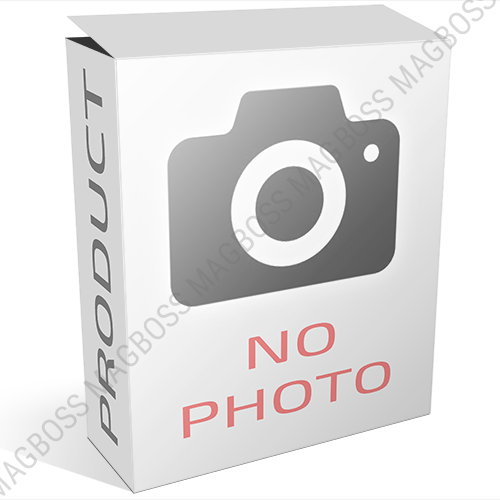 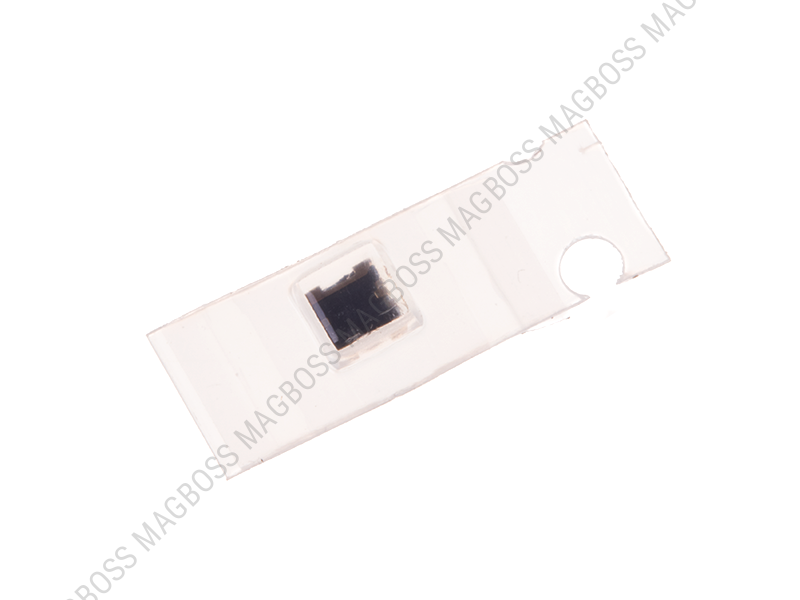 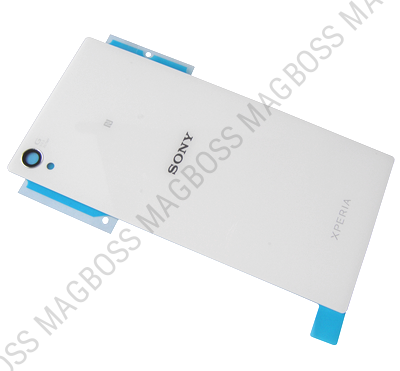 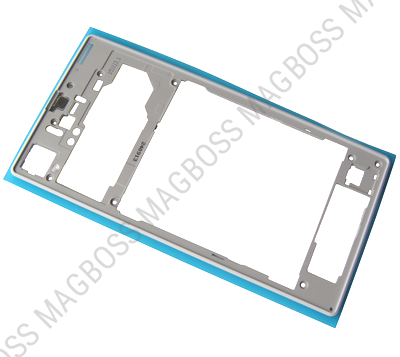 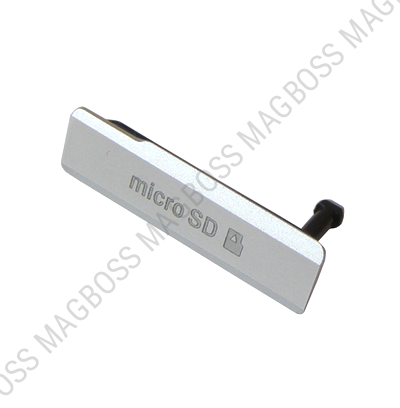 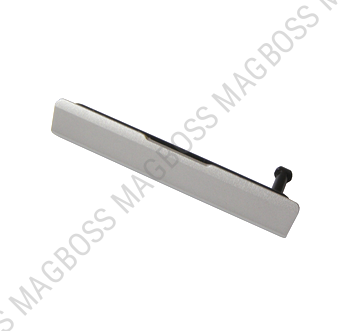 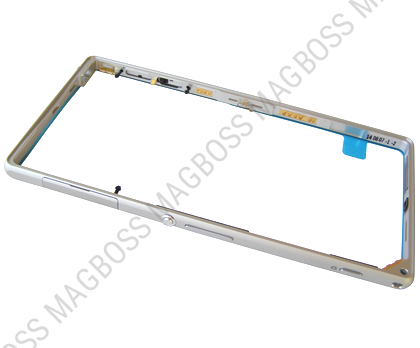 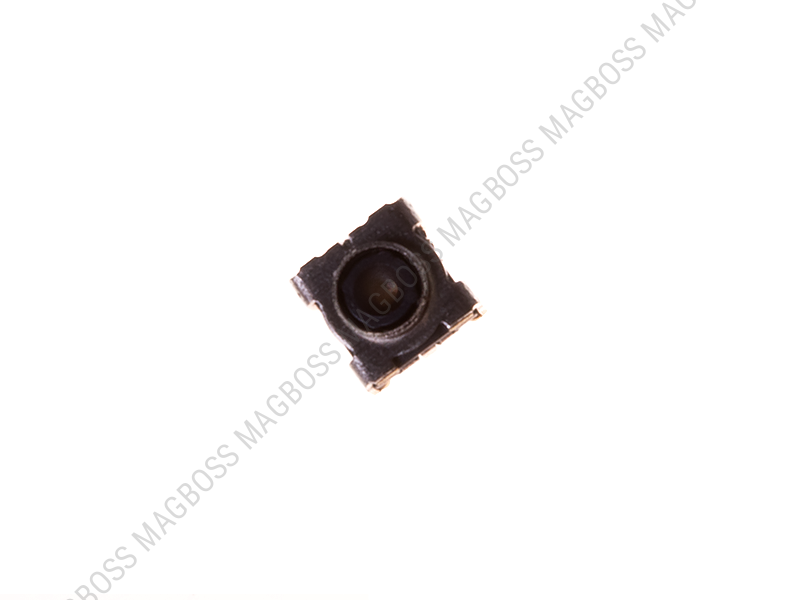 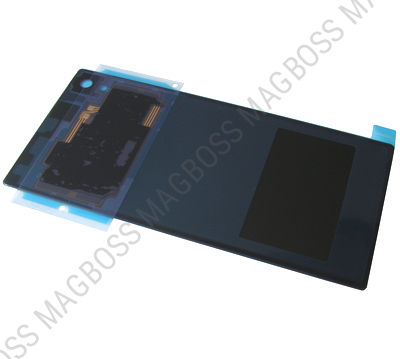 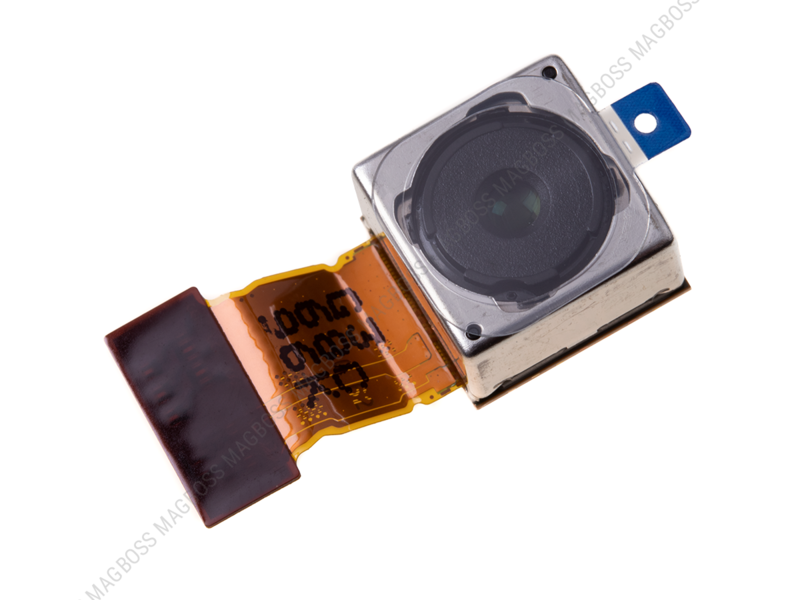 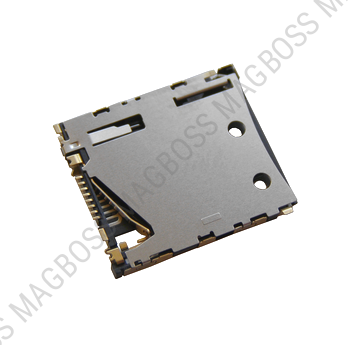 Original middle frame Sony C6902/ C6903/ C6906 Xperia Z1 - white.